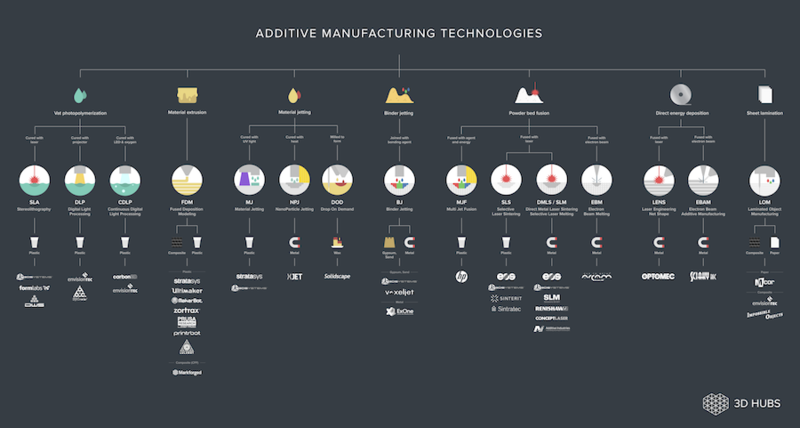 EOS, which makes 3D machines and software pushed so far by additive production technologies. So EOS has been busy, developing its 3D software and interfaces to make it easier for both major OEMs and 3D start-ups to transfer design data quickly into EOS machines. Additive metal production continues to expand at a steady rate but adoption for additive parts repairs remains slow.